If you have halitosis, you also have hope for reversing your case of bad breath. 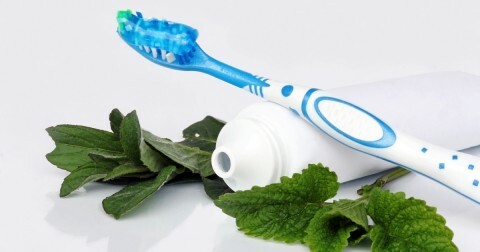 Family dentistry specialists shared some good ideas to help you say good-bye to bad breath. Brush at least two times a day, but preferably after each time you eat. This will allow you to clean away lingering food particles and plaque, which breed bad-smelling bacteria. 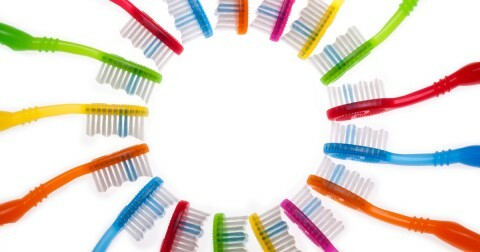 Floss every day to remove trapped food particles and plaque in your teeth, which can also breed odorous bacteria. Visit an affordable dentist at least twice a year for check-ups to detect plaque build-up, as well as cleanings to remove it. Rinse your mouth each day with an anti-bacterial mouthwash to further fight oral bacteria. Eat a variety of fibrous fruits and vegetables, because they scrub away foul-smelling bacteria on your teeth. Increase your saliva flow to help rinse away food and bacteria in your mouth. Discuss your medications with an affordable dentist to see if they cause halitosis. Review your medical conditions with a family dentistry expert to determine if they may be affecting your breath. These conditions include cancer, lung disease, liver disease, kidney disease, diabetes, respiratory tract infections, and metabolic disorders. Stop smoking and using tobacco, which can lead to serious problems that harm your health and your breath.